What an amazing couple of weeks for ardent fans − like me − of the Fab Four! 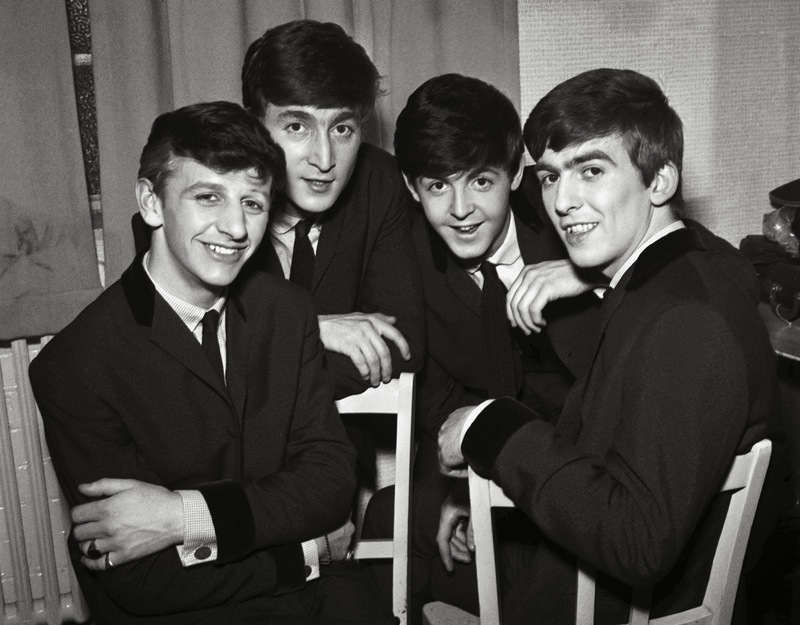 Three new and significant Beatles-related items have been released this month in quick succession. I had them on pre-order with Amazon for quite a while, and now, one at a time, they've finally arrived − the final item was in my mail box this afternoon. I'm going to be focusing on them individually, and then sharing my impressions with you in future posts on this blog. It will take a while, though; two of these items in particular treat their subjects in great depth and detail. 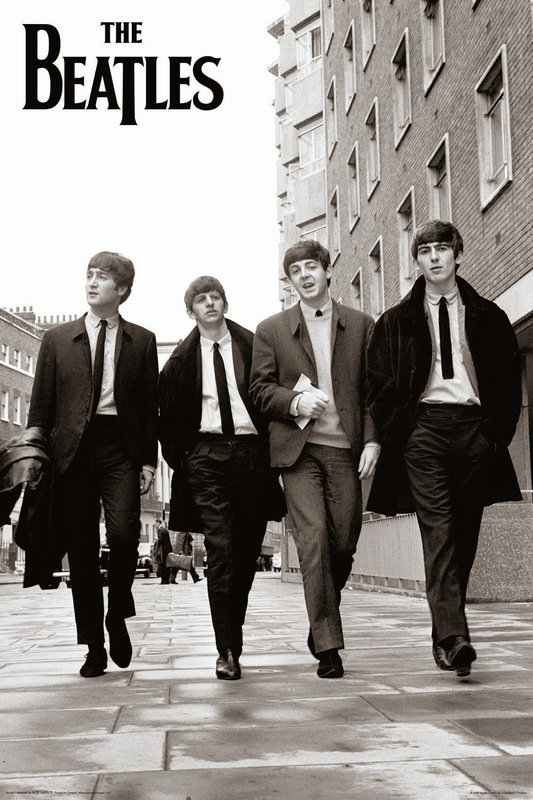 1) The first item is a comprehensive biography of the band by Beatles expert Mark Lewisohn. Beatles' fans will recognize the name. 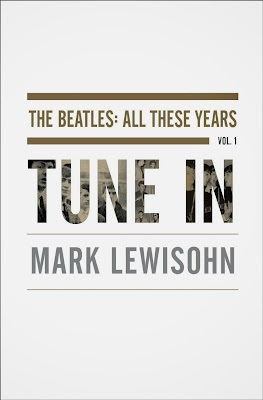 Mr. Lewisohn has written four previous books about the band − the most significant was The Beatles: Recording Sessions (1988), in which he provided complete details of every single recording session The Beatles did at EMI's Abbey Road studios in London. This biography − the first of a planned three-volume set − is called, rather awkwardly, The Beatles: All These Years, Volume 1 - Tune In. It covers the history of the band up to December, 1962. Of all the previous Beatles' biographies, the most significant have been Hunter Davies's history, The Beatles: The Authorised Biography (1968), and Shout! − The Beatles in Their Generation (1981) by Philip Norman. 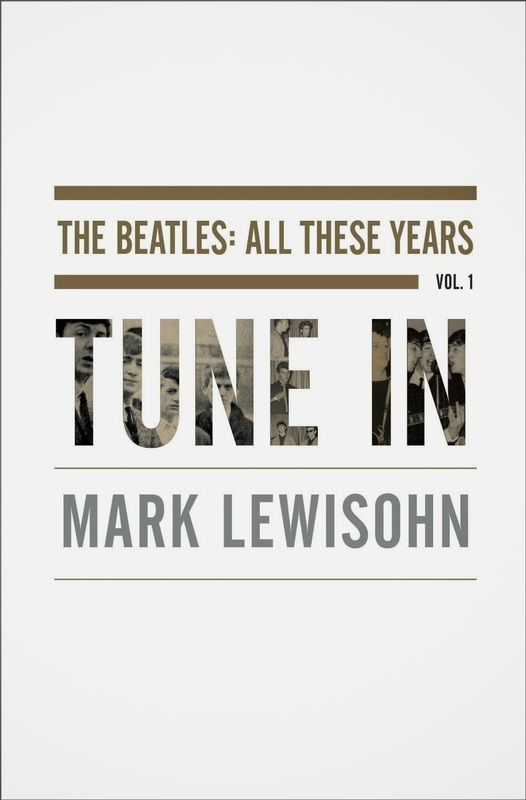 But Mark Lewisohn's three-volume treatment will probably become the definitive account − not only has he built on the work of the past, he has spent many years doing new research and interviews with people intimately involved with the group's family, friends and associates. If you want detail, this is it! 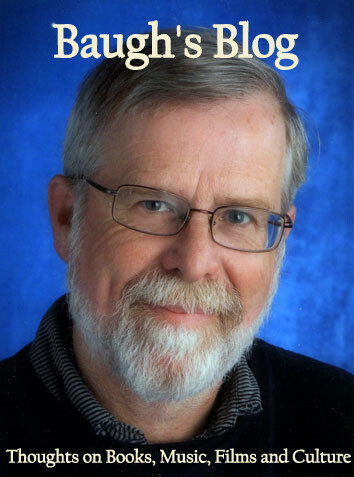 The first volume comes in at about 950 pages. And there are two more to come! 2) Up next is The Beatles: The BBC Archives, 1962 to 1970 written and compiled by Kevin Howlett. This is the second book that Mr. Howlett has put together about The Beatles' work at the BBC. His first book, a modest paperback published by the BBC in 1982, was called The Beatles at the Beeb: 1962-65. It was focused on the group's radio career with the BBC. The new book (336 pages) is a lavish, hardcover treatment of the band's radio and TV work for the BBC. It is full of wonderful photographs and includes detailed information about every single song The Beatles performed on BBC radio and television. The book comes in a box, which also includes a small folder containing facsimiles of archival BBC documents about The Beatles. The book features previously unpublished interviews with the band done for various BBC radio and TV programmes. 3) Finally, I have just received The Beatles: On Air - Live at the BBC (Volume 2), a double-CD collection of songs and interview excerpts, or between-song banter, done with the group by various BBC radio programme hosts, like Lee Peters and Brian Matthew. It's a sequel to the 1994 double-CD set called Live at the BBC. 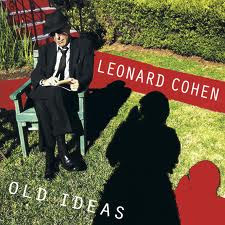 The CDs contain 37 previously unreleased performances and 23 spoken-word tracks broadcast between March 1962 and June 1965. 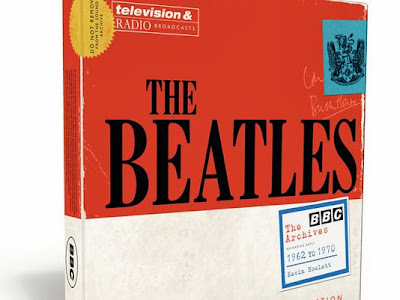 Ten of the songs on this collection were never recorded by The Beatles for EMI. A real bonus here are four candid interviews done by Brian Matthew with the individual Beatles: John and George in November 1965, just before the release of Rubber Soul; and Paul and Ringo in May 1966, at the beginning of the Revolver sessions. So, it's going to be a wonderful few weeks absorbing these three new releases. And if you have any Beatles' fans on your list of people to buy Christmas gifts for, you might start here − with one of these three excellent items. Meanwhile, stay tuned. More blog reflections on these things later. "... in the CD rack near the apples and oranges." How times change, eh?! Buying music in a supermarket. Meat, two veg, and a double-CD.